Monday nights at New Brew is poker night! It's a great opportunity to get together with your friends for drinks and to enjoy a game or two of cards. 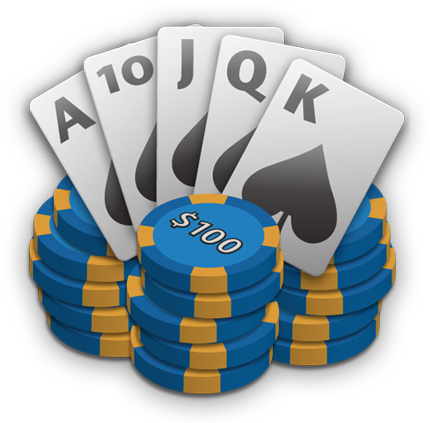 It doesnt matter if you are a first timer, an amateur poker player or a real "pro", you can try all your hold'em skills, bluffing, raising, playing short stacked or take part in multi table tournaments. What are you waiting for - See YOU at the tables! New Brew - the only place where you're rewarded for all that inane knowledge you've acquired over the years. Know the capital of Uzbekistan? Great, 10 points for you. How about Elton John's real name? Excellent, have 10 more. Keep on like that and you could win a jug of beer, not to mention the honour of knowing that you and your mates are the brainiest in the room. 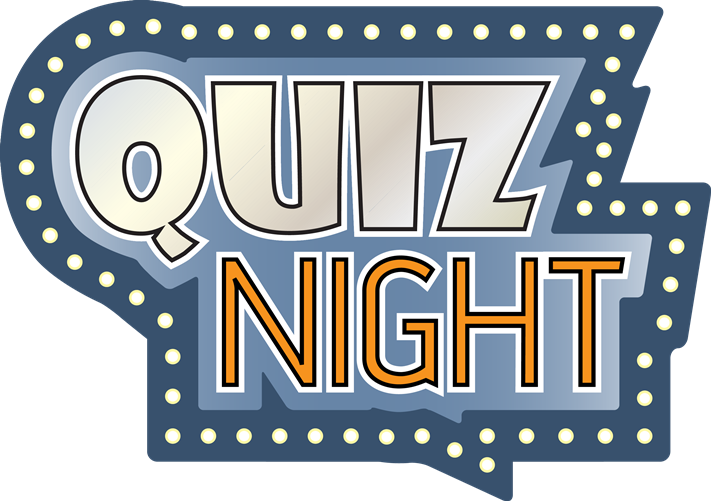 Every Tuesday Night its Quiz night at New Brew in Rosedale for a battle of wits. At a time when many go straight home to become one with the couch, trivia fans are only just clicking into gear. So come show us what you made of Brainiac!